Expanding on the ground-breaking launch of the X1D-50c, Hasselblad is excited to introduce the new X1D Field Kit in September 2017. 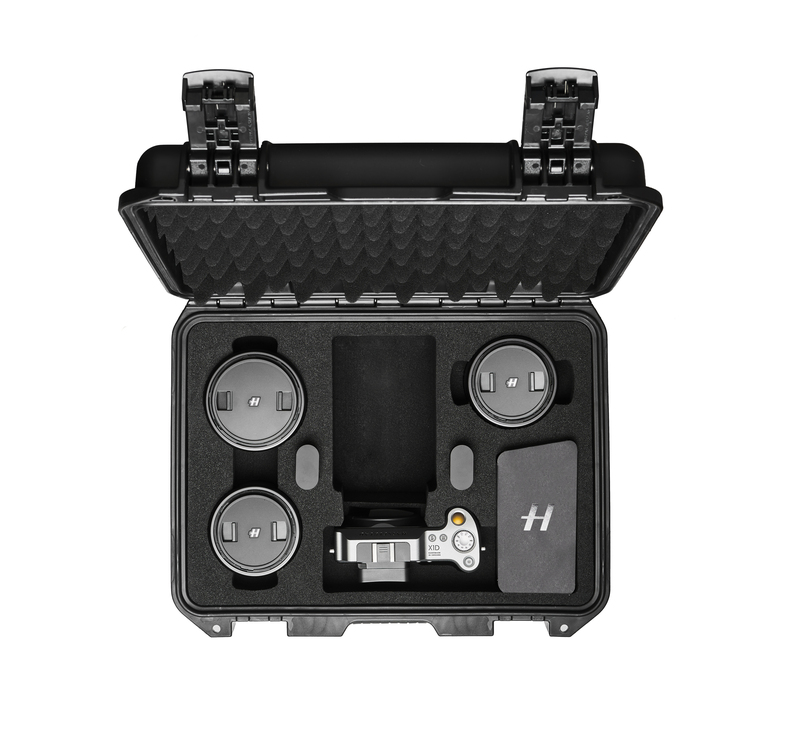 The Hasselblad X1D Field Kit offers excellent value with an all-encompassing package tailored for X1D enthusiasts who are seeking both robust protection and easily transportable equipment. Within the comprehensive package, photographers will find the equipment they need for a variety of photographic conditions, including the X1D-50c and three XCD Lenses (30mm, 45mm, and 90mm), which deliver edge-to-edge sharpness in a compact form to elegantly match the slim build of the camera body. The inclusion of a cleaning cloth, dust blower, and lens pen ensures that photographers can easily keep their kit in perfect condition, so it’s always clean and ready whenever creativity strikes. The X1D Field Kit also includes a rugged pelican carrying case, two camera batteries, a shoulder and wrist strap, and a USB cable. The X1D Field Kit retails at €14 900 / $17 495 / £13 250 excl. VAT and is available to pre-order starting September 5th. It will begin shipping on September 20th.